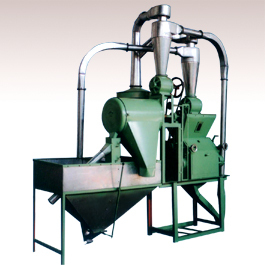 The 6FC series is the smallest of our wheat flour mill. Up to 450 kg/h can be produced with 13.2 kilowatts of electricity or less. These models were designed with the individual, small-scale flour milling machines.